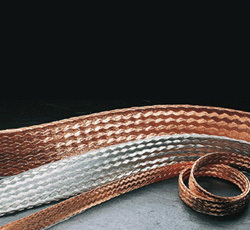 The copper braided wire is used as flexible jointing write of electric appliance, switch appliance, electric stove and strage battery etc. 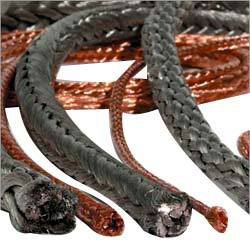 It also could be used as grounding wire in electrical working. 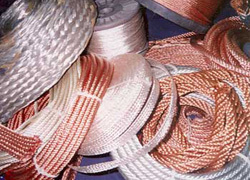 Copper braided wire adopts super-quality round copper wire or tining soft round copper wire to be braided in multiple-thread one layer or many layers. 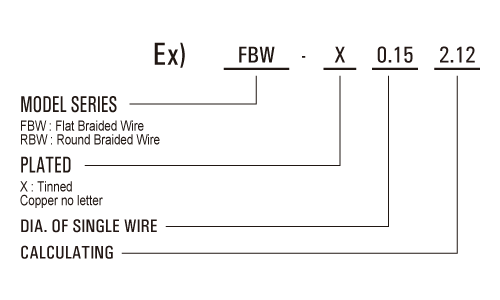 The DC electrical resistivity(20°C)of copper braided wire is lower than 0.022Ω .mm2/m, the DC electrical resistivity(20°C)of tining copper braided wire is lower than 0.234Ω .mm2/m. 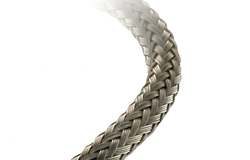 The technique standard of this product conforms with JB/T 6313.2-1992. Notes: If having special demand, customer please contact our corporation directly.